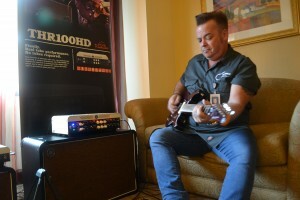 The L.A. Amp Show this year marked its 11th anniversary, and show organizer Loni Specter played host to yet another slew of cutting-edge builders and talent October 3 and 4 at the Airtel Hotel, in Van Nuys. 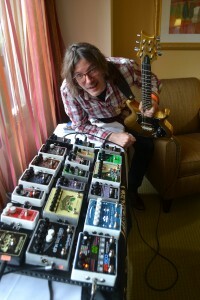 The show kicked off with a performance by former Doors guitarist Robbie Kreiger, and exhibitors included Magnatone, Satellite, Fractal Audio, LsL, Quilter, Blackstar, Electro-Harmonix, Yamaha, and EarthQuaker Devices. 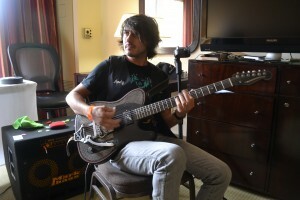 On day two, VG contributor Oscar Jordan served as moderator for players’ panel that addressed the topic, “Gear Acquisition Syndrome Versus Creativity.” Panelists included Nili Brosh, Gregg Wright, Pete Thorn, Sin Quirin, and Rafael Moreira, who shared insights and experiences while urging musicians to remember that gear is a means to an end – the object is to compose and perform great music. 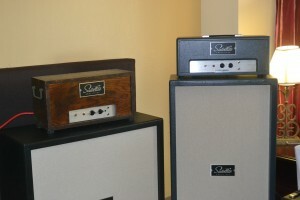 Throughout the weekend, notable guitarists and bassists hob-knobbed with builders and consumers. Recognizable faces included Buzz Feiten, Josh Smith, Phil Chen, Thomas Nordegg, and Larry Mitchell. 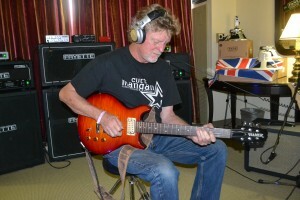 Product specialist Andy Winston, jamming at the Yamaha booth. 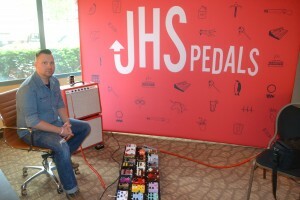 Jon Skibic demonstrated pedals in the Electro-Harmonix booth. A few goodies from Boss. 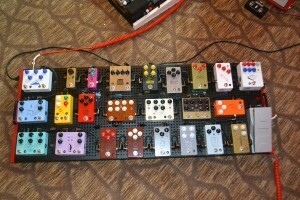 EarthQuaker Devices brought its full line of pedals. 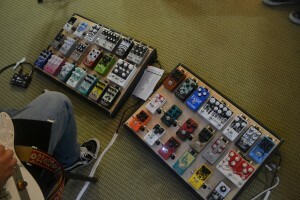 Brian Campanella, of Antique Electronics/Jensen. 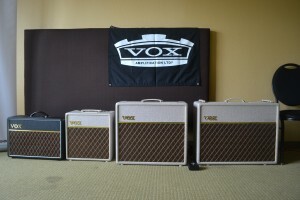 Amps in the Vox room. 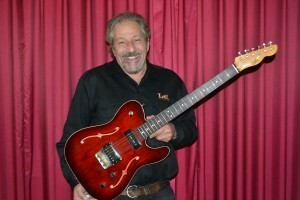 Lance Lerman, president of LSL Instruments. 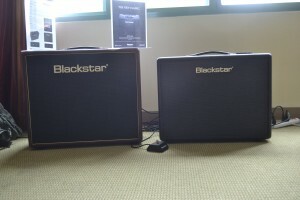 Two offerings from Blackstar Amplifiers. 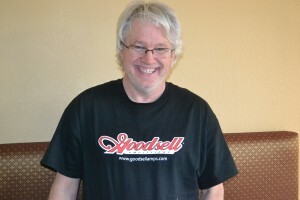 Aaron Martino, product specialist for Boss. 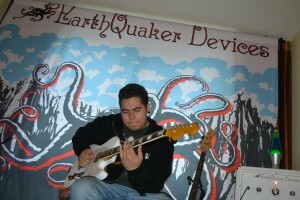 Jeremy Juarez, jamming at EarthQuaker Devices. 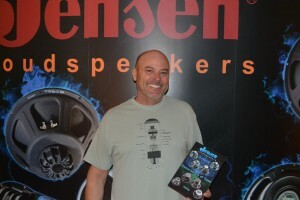 John Sanchez (left) and Rick Skillman, of Celestion Speakers. 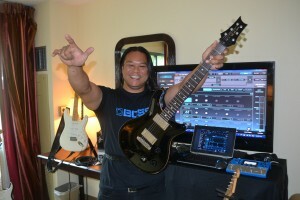 Product Specialist Any Winston jamming at Yamaha. 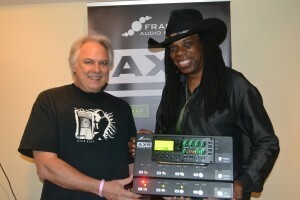 Steve Conrad (left) and Larry Mitchell at Fractal Audio Systems. 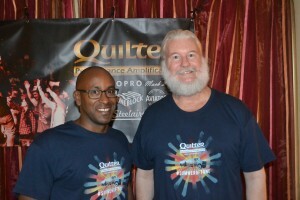 Jairo Skeen (left) and Pat Quilter, of Quilter Performance Amplification. 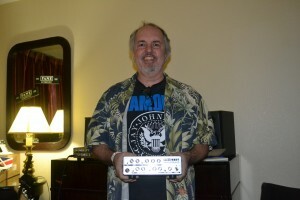 Andy Alt, founder and CEO of A Little Thunder. 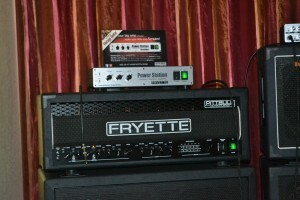 Guitarist Dana Olsen jamming at Fryette Amplification. 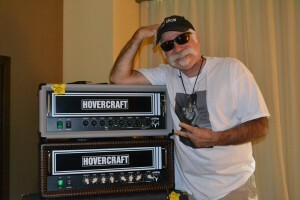 Steve Fryette, founder of Fryette Amplification. 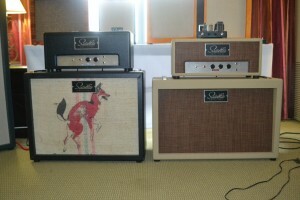 … or tweed-tradtional at PRS. 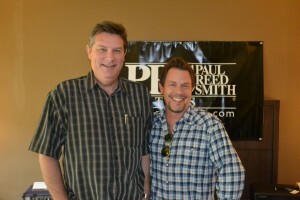 Doug Sewell, Senior Amp Designer, PRS Amplifiers (left), with sales manager John Croft. Rafael Moreira unleashes the fury. 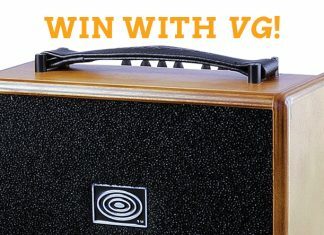 This page is sponsored by The Official Vintage Guitar Price Guide and the info below is required to submit your show. 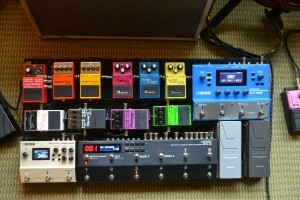 I didn't hear about The Official Vintage Guitar Price Guide until today. 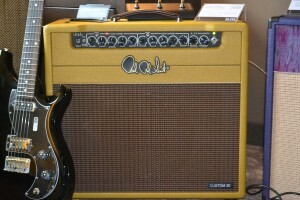 I want to know more about The Official Vintage Guitar Price Guide. 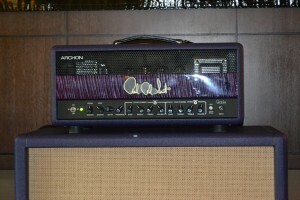 I'm interested in placing a display advertisement in Vintage Guitar magazine to promote my show. 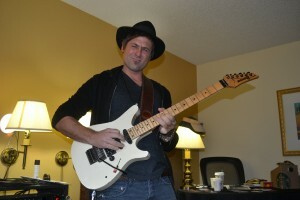 I would like to have FREE copies of Vintage Guitar magazine available to every show attendees. NOT interested in anything of the above.